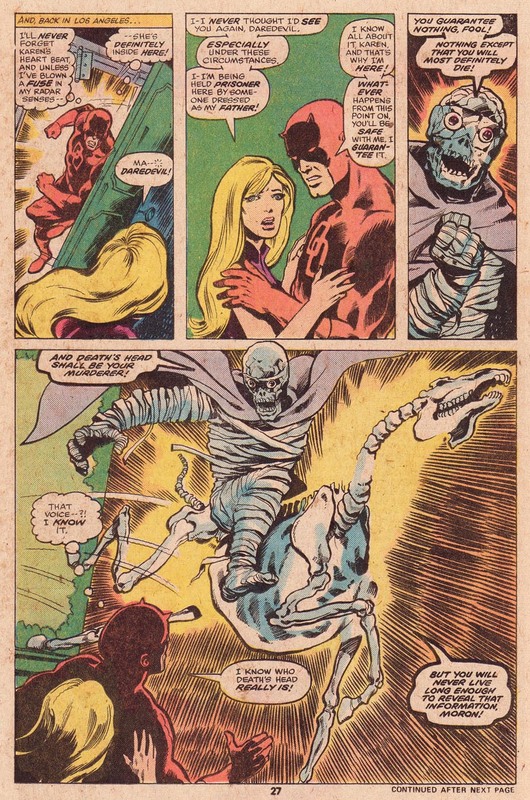 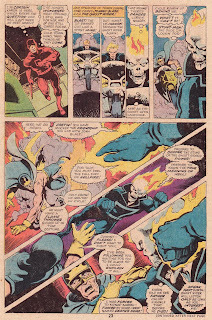 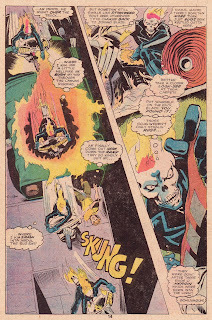 Be on the lookout next Tuesday for the Ghost Rider half of this BYRNE-ING TO READ/TUESDAY TEAM-UP extravaganza, baby! Wow...another walk into my childhood. 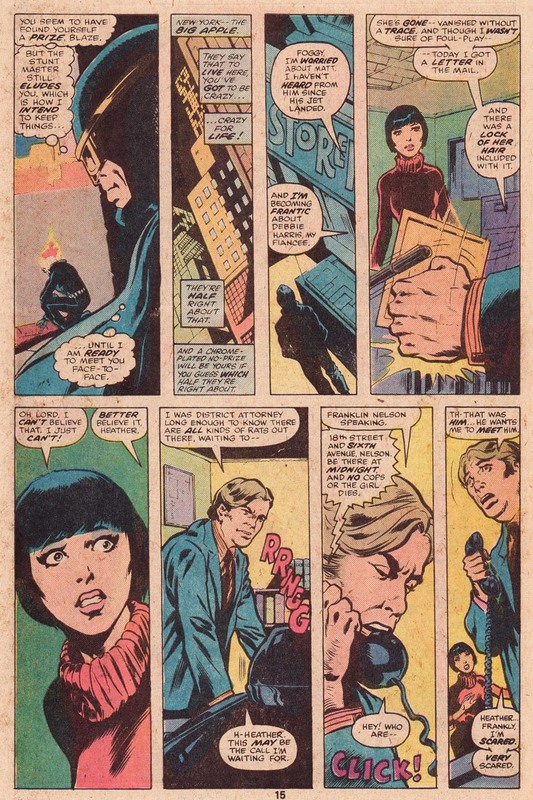 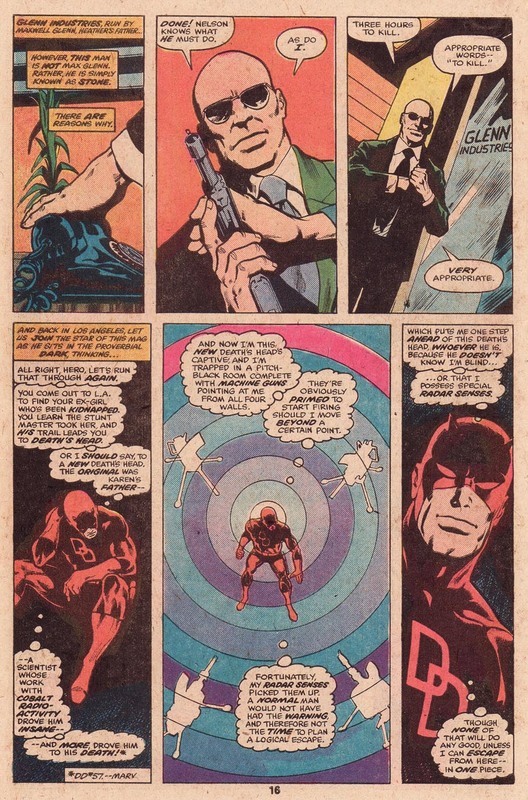 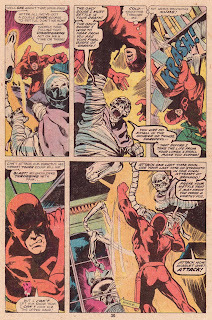 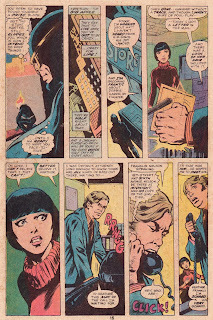 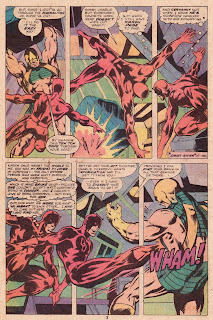 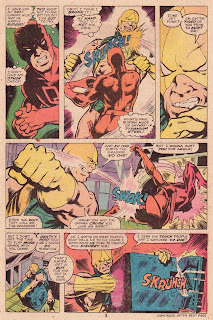 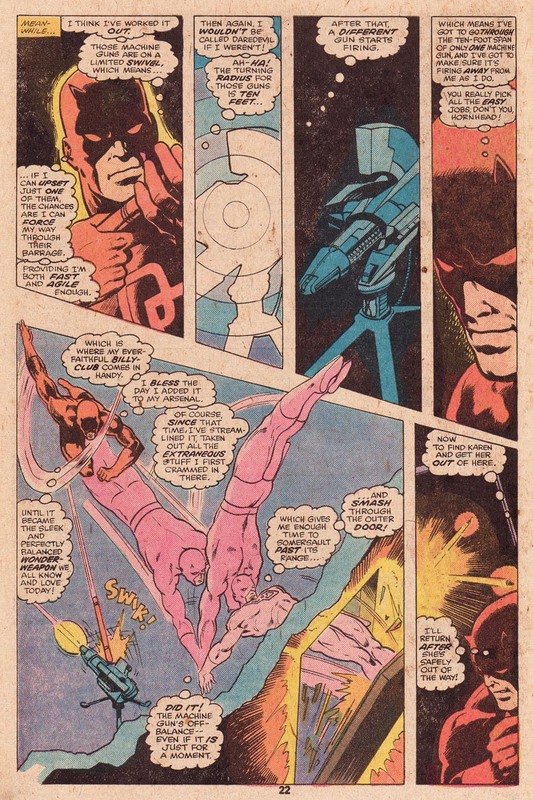 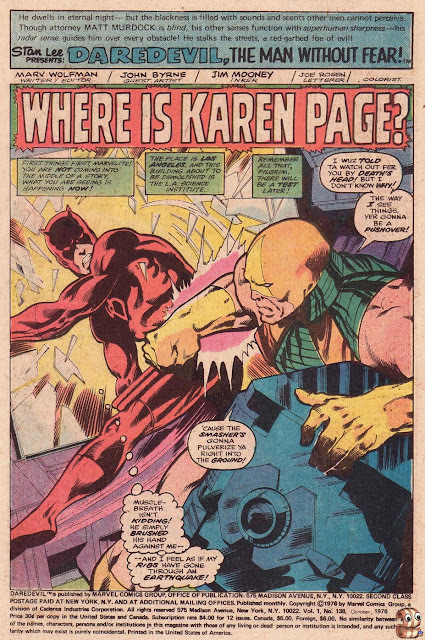 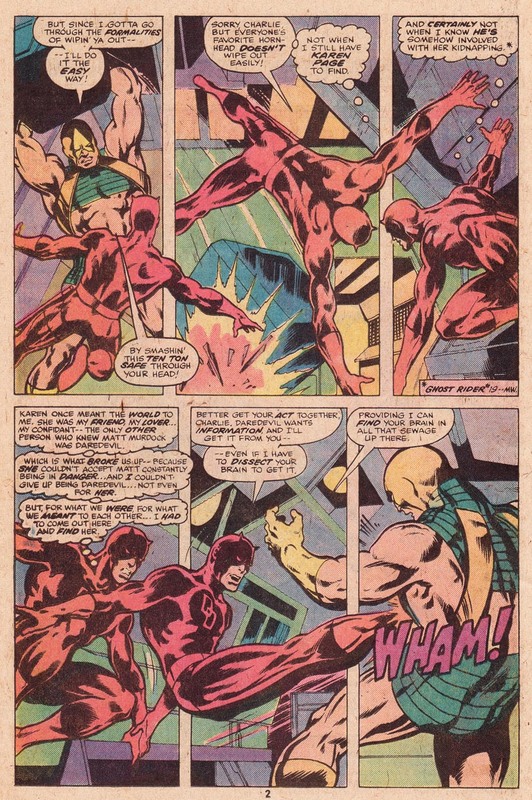 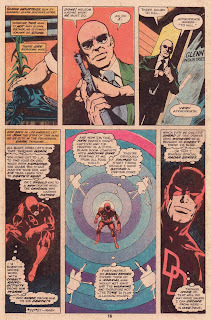 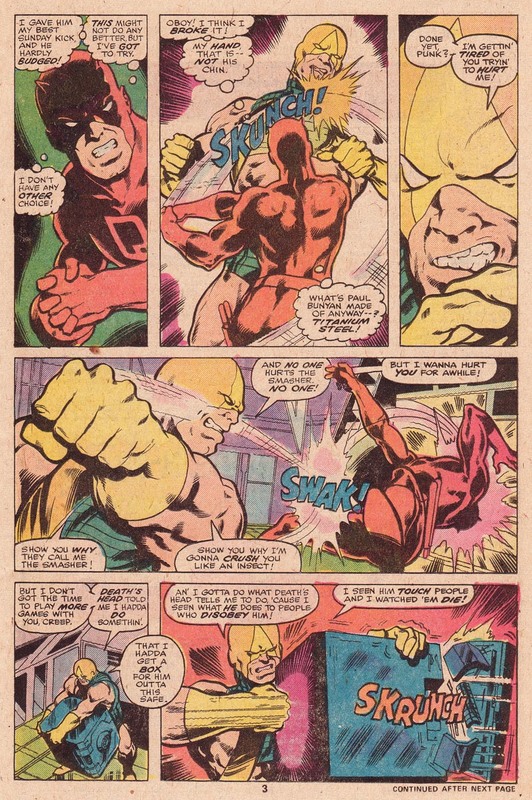 This is what collecting comics was all about - your favorite hero,a guest star & classic Byrne artwork. 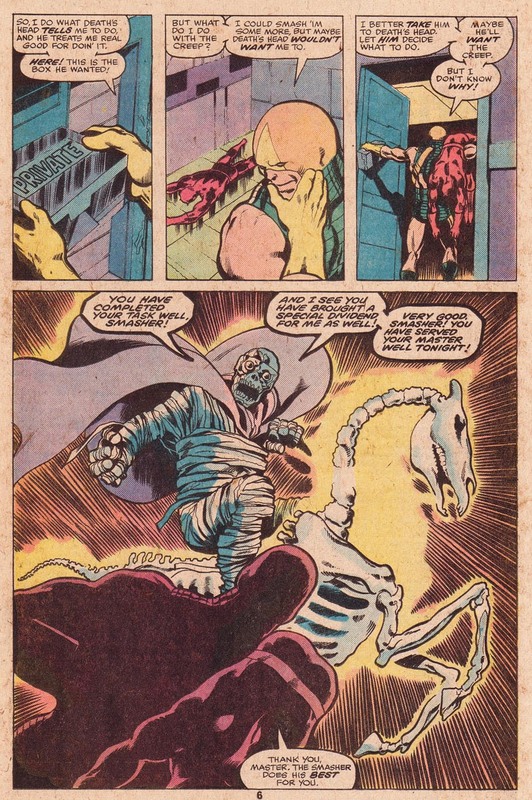 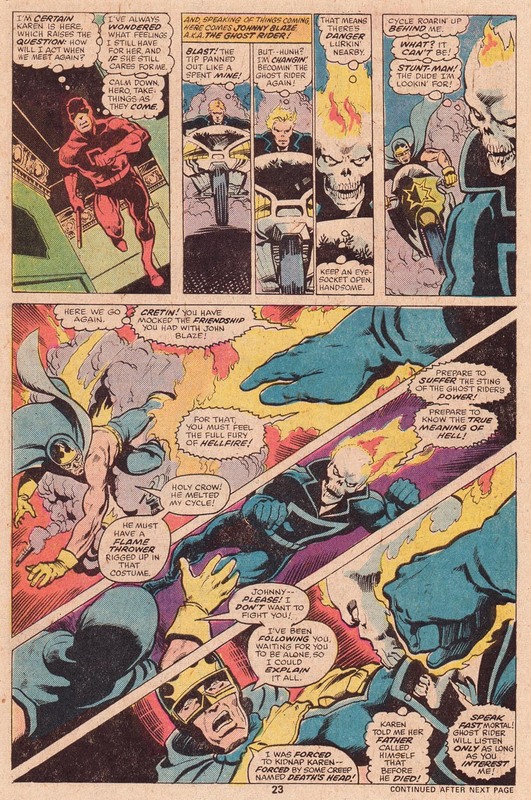 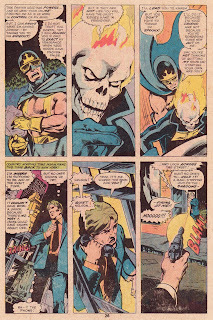 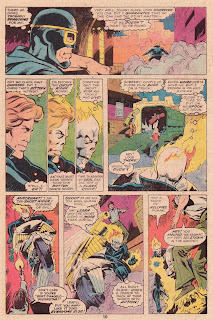 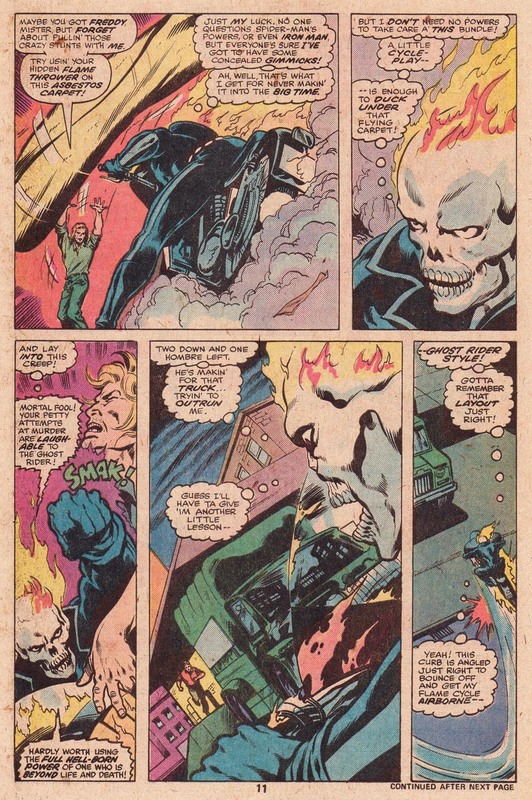 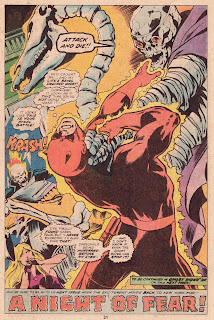 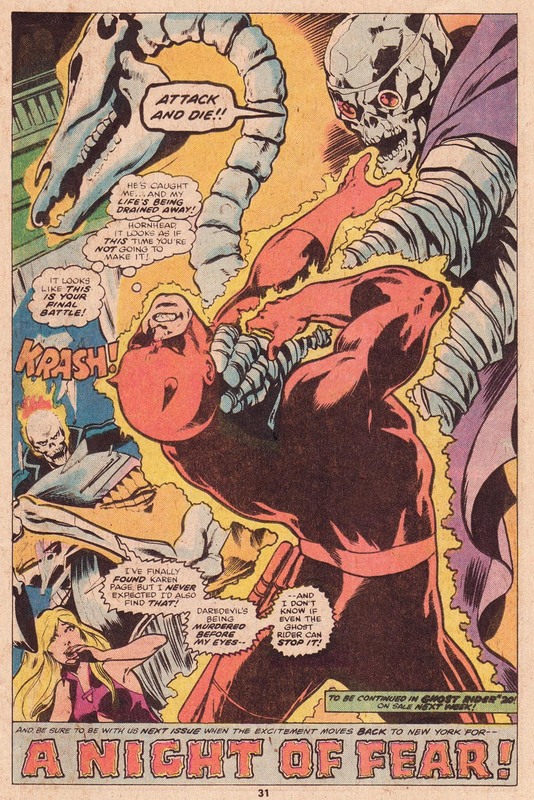 The panel of Ghost Rider's head always bothered me in a good way, Byrne drew Ghost Rider with eyeballs!